Talking Wildlights at the Columbus Zoo with a cheetah and penguin! 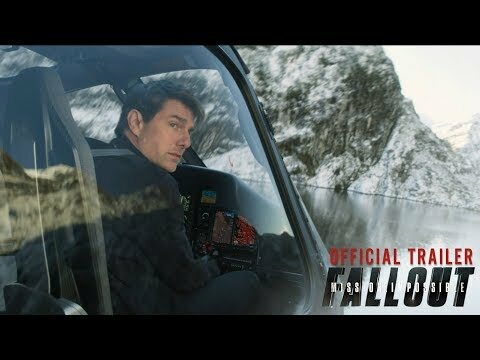 Watch The Mission Impossible: Fallout Trailer! Thanks For Your Toy Donations!